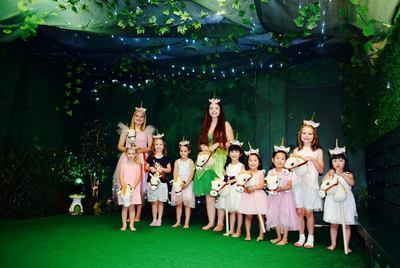 The Little Party House in Ormond hold private parties for children all year round, during the school holidays, this beautiful venue offers enchanting events such as High Tea Parties & Superhero Days for children between 2 - 10 years. 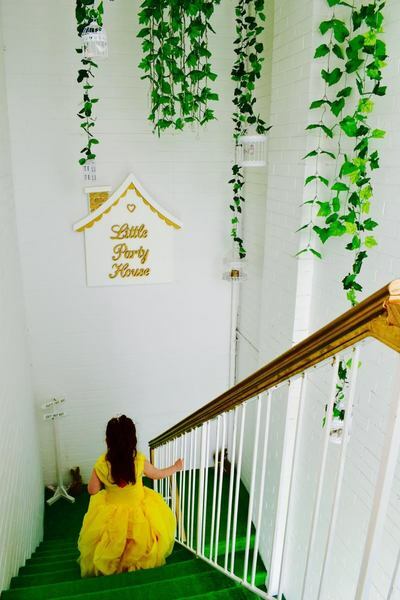 To give you more of an idea of what to expect of The Little Party House, Marta has previously reviewed two Events Here and Here. 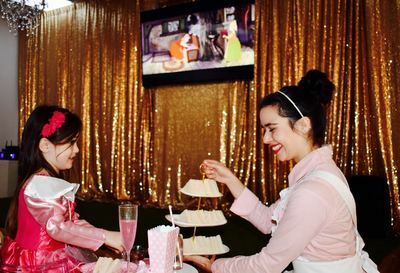 A Princess High Tea Party in Ariel's Tea Salon. When: 15 January 2018. 10:30am - Midday. Cost: $45 per child includes food and a take away little pearl necklace. A screening of The Little Mermaid while getting pampered and enjoying a delicious buffet. Dress up as your favourite Hero and join Batman and Superwoman for some fun games. Adventurous day with Moana including a fresh hawaiian dinner. and 22 January 2018. 2:30 - 4pm. Get crafty with glitter, crystals and artificial flowers and decorate your initial letter to brighten up your bedroom. Cost: $35 per child includes takeaway craft and snacks. High Tea Party with Princess Belle in her Tea Salon. Cost: $45 per child, includes crystal tiara. 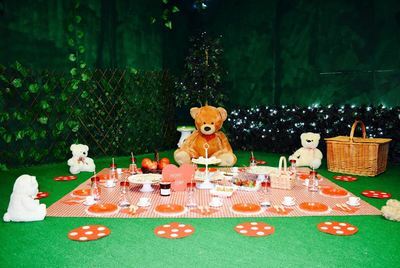 A cute mini teddy bear's picnic in the enchanted garden. A garden themed tea with a golden treasure hunt! When: 18 January 2018. 2:30 - 3:30pm. Mini golden cinema including full length movie showing Frozen. Frozen glitter hair spray and nail painting for each little guest. When: 19 January 2018. 2:30 - 4pm. 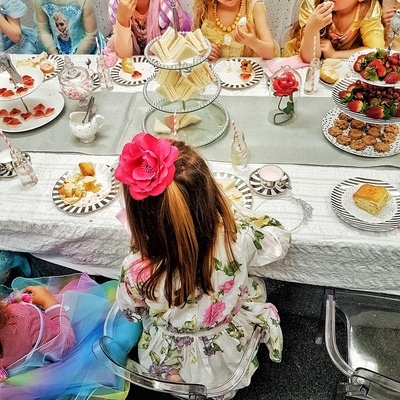 Cost: $45 per child including high tea and crystal tiara or crown. Rainbow unicorn theme dinner with dancing and playing in Ponyville. Cost: $45 per child including gold unicorn headpiece. 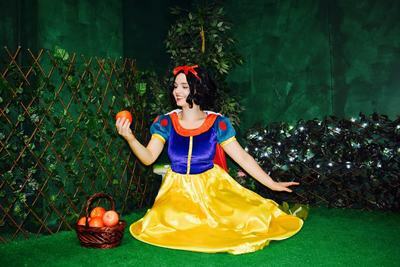 An enchanting picnic with games and fun with Snow White. 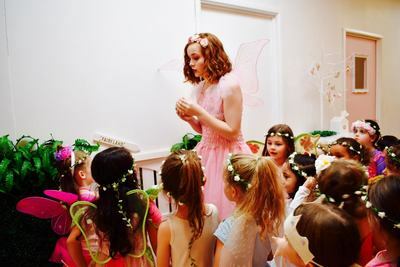 A special lunch with the fairies in Fairyland. 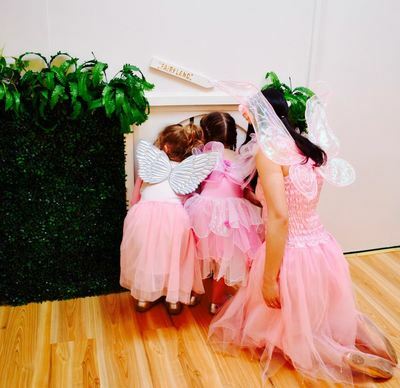 Cost: $45 per child includes pink fairy wings or capes. A flower garden themed dinner. Cost: $35 per child includes a flower crown or felt mask. 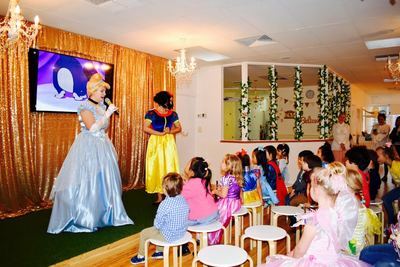 Four Princesses and Prince Adam (from Beauty and the Beast) will get together for a fun day filled with lots of singing time with the help of all little guests to the most loved Disney songs. Wear your favourite Disney theme costume and join the party. When: 24 January 2018. 11am - Midday. 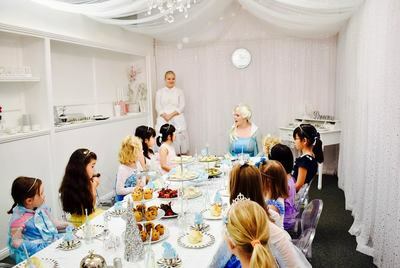 A royal celebration including High Tea in Cinderella’s Tea Salon and joined by Prince Charming. 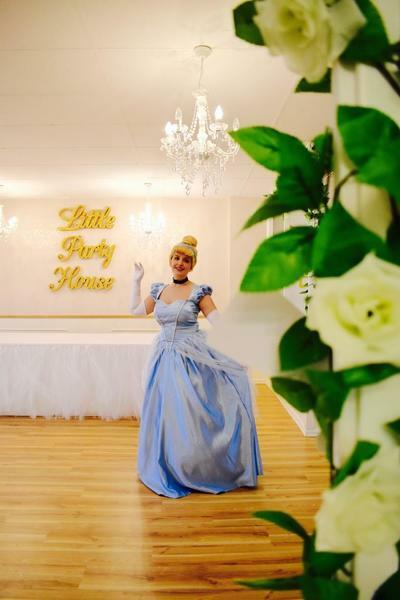 Cost: $45 per child includes Tiaras and Crowns for each guest. Watch Tangled while receiving a hairstyle with flower from the one and only Rapunzel. Love to dance to the coolest songs? Come and show off your moves at the most fab disco party while enjoying a Candy Buffet. The maddest funniest tea party with the Mad Hatter and Alice and fun themed games in Wonderland. When: 26 January 2018. 2:30pm - 4pm. ballerina moves while dancing to the most beautiful disney theme instrumental songs with Miss Maddy. When: 30 January 2018. 11am - Midday. 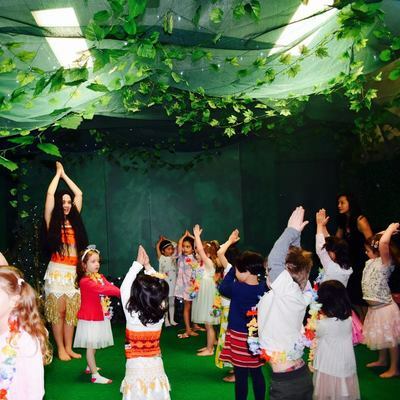 Book: Send your child’s name and DOB to receive booking form to info@littlepartyhouse.com.au.